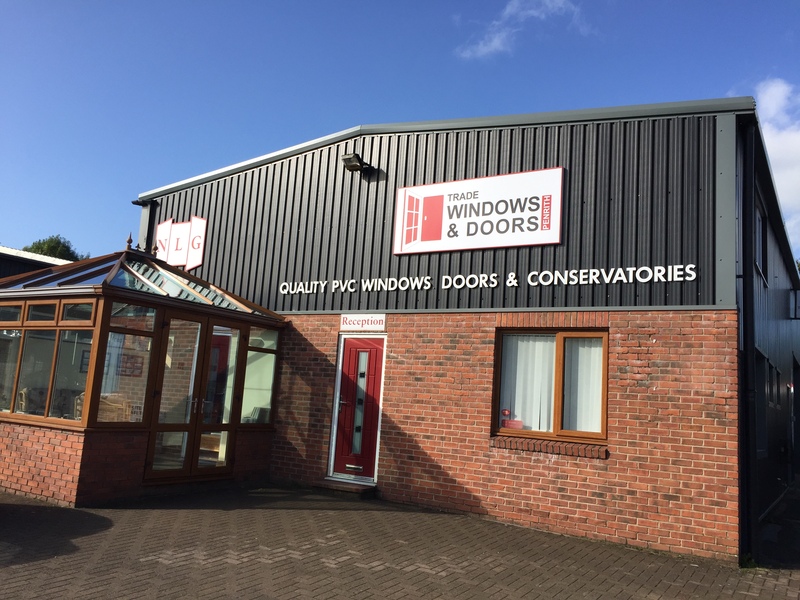 Come visit us at our trade counter in the centre of Gilwilly Estate, Penrith. 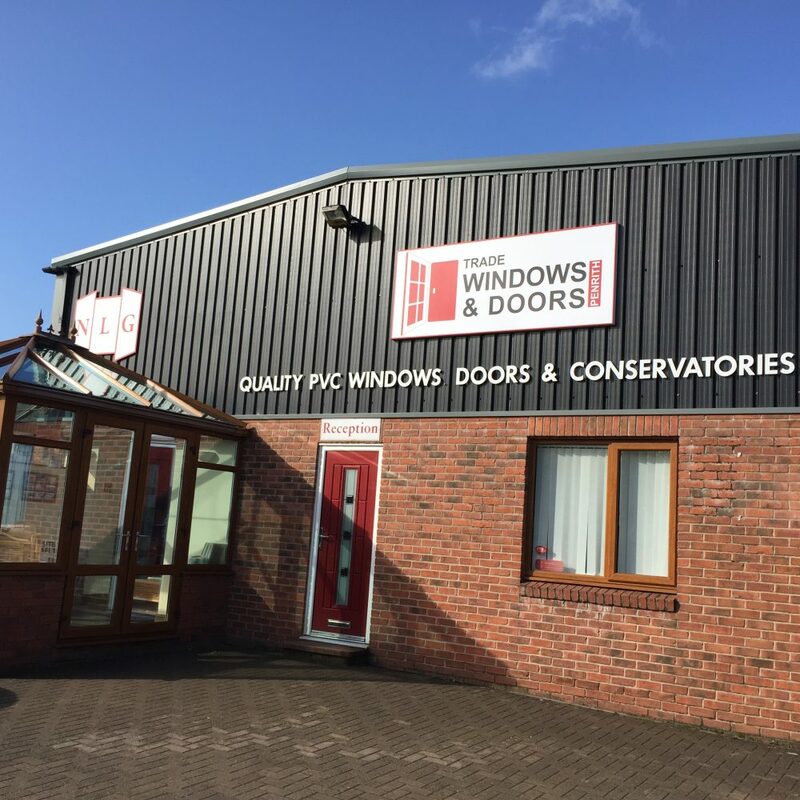 Come to our trade counter on Gilwilly Industrial Estate for all your trade requirements. We have a wide range of stock available on site.